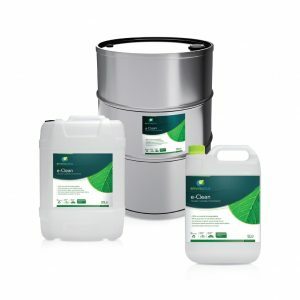 e-GreenKleen heavy duty degreaser is a quickbreak and biodegradable plant derived concentrate for light to heavily soiled and greased surfaces. 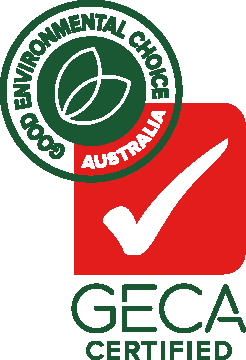 e-GreenKleen can be applied neatly by spray or brush or it can be diluted with water and used through a pump or water blaster. 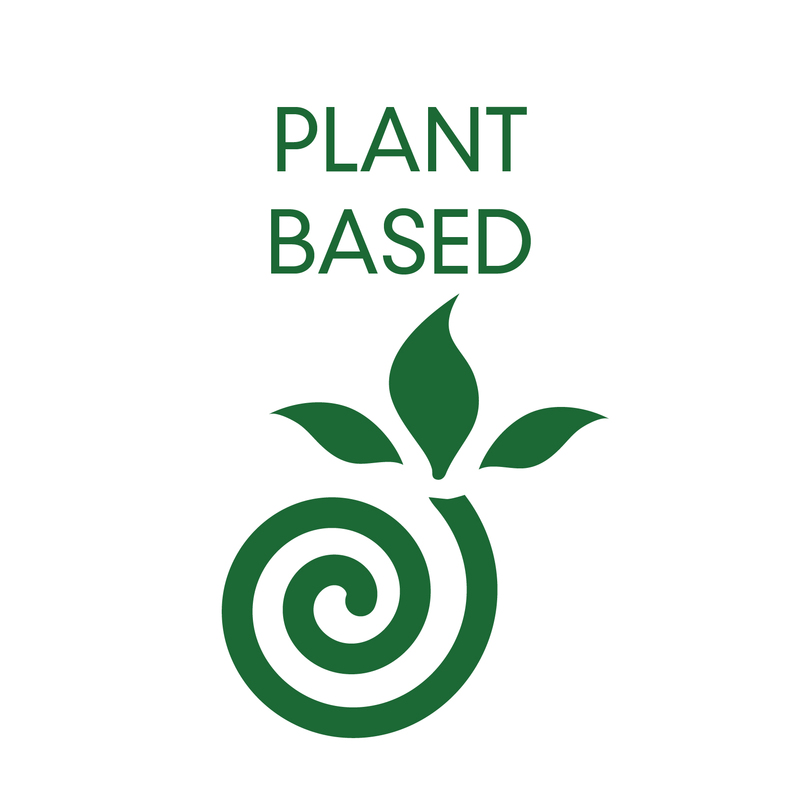 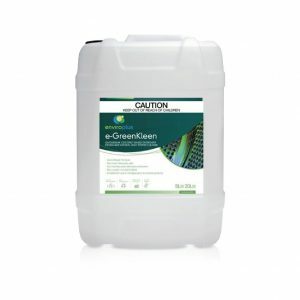 e-Z-Kleen HD is a Bio cleaning product that combines ecofriendly active surfactants with natural powerful enzymes. 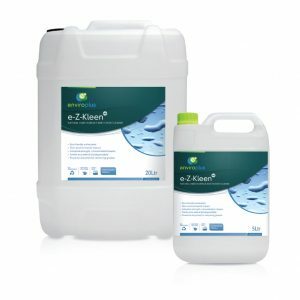 e-Z-Kleen HD is designed to provide deep cleaning power to cut through the toughest grease and starch. 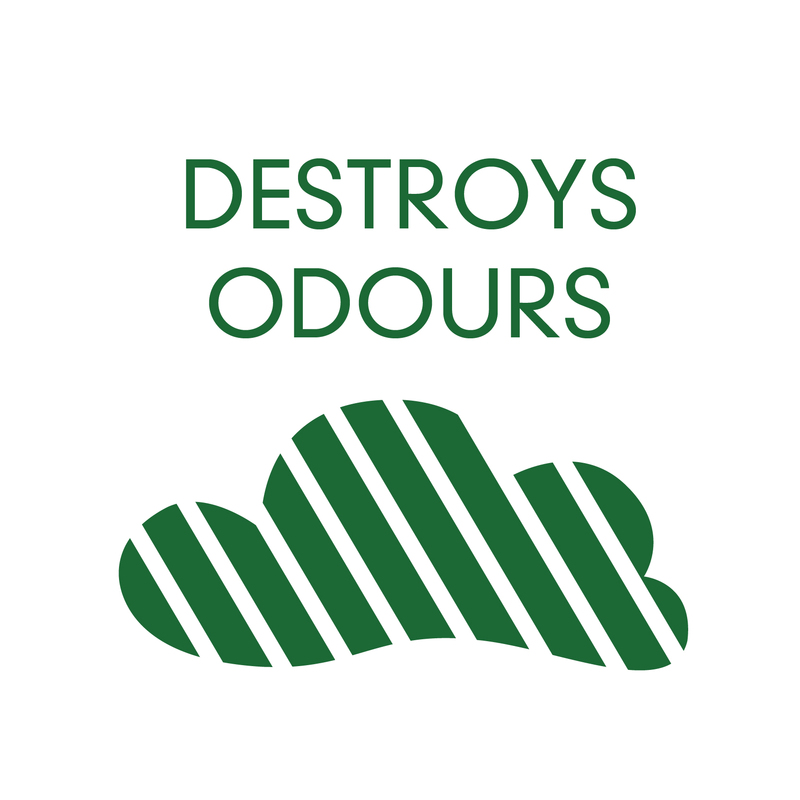 e-Odourize has been formulated with our advanced odour eliminator technology. 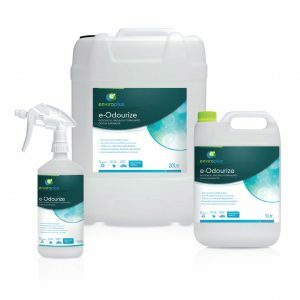 This gives e-Odourize its unique and outstanding odour removal properties by attacking and breaking down the organic matter at the odour source. 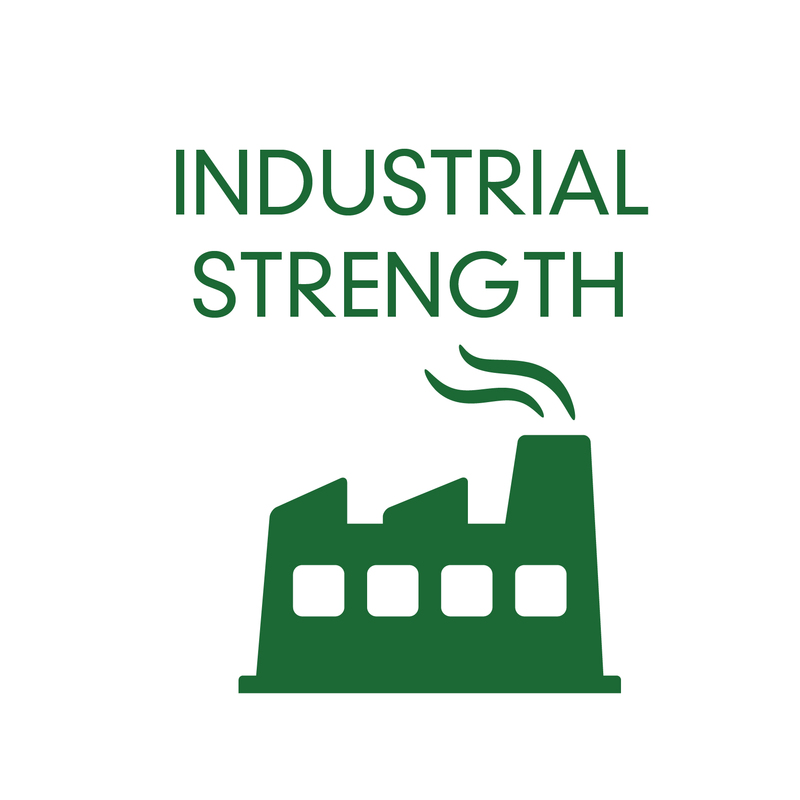 To be used in all areas where odour is a problem. 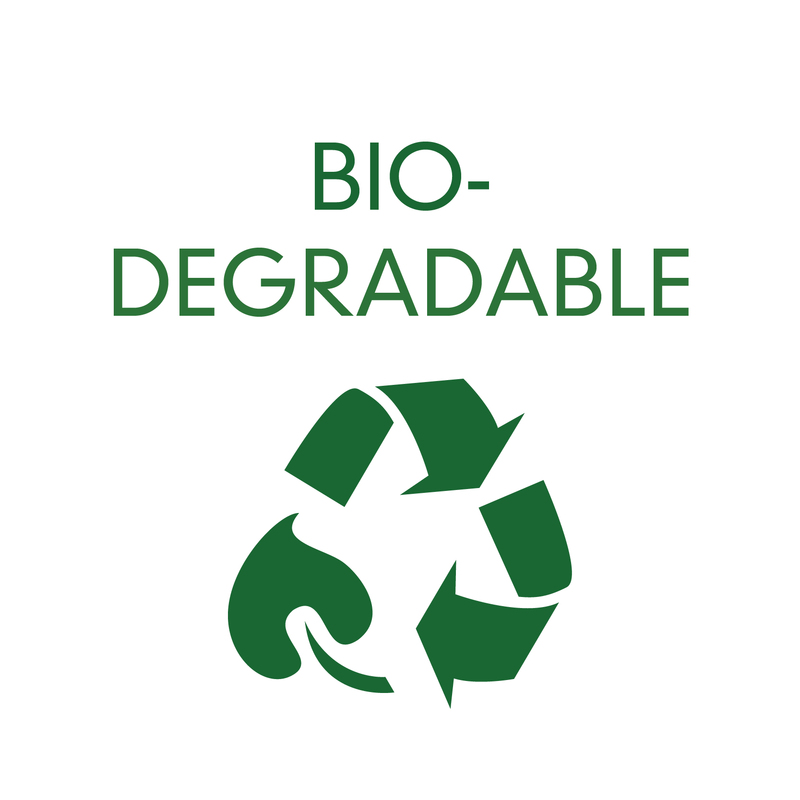 e-Outdoor is a totally safe, non-toxic cleaner for all outdoor equipment. 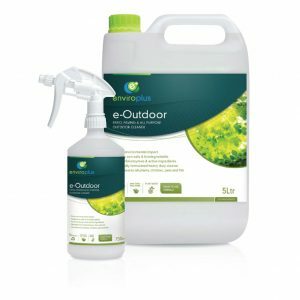 e-Outdoor removes algae, mould, fats, grease and grime. 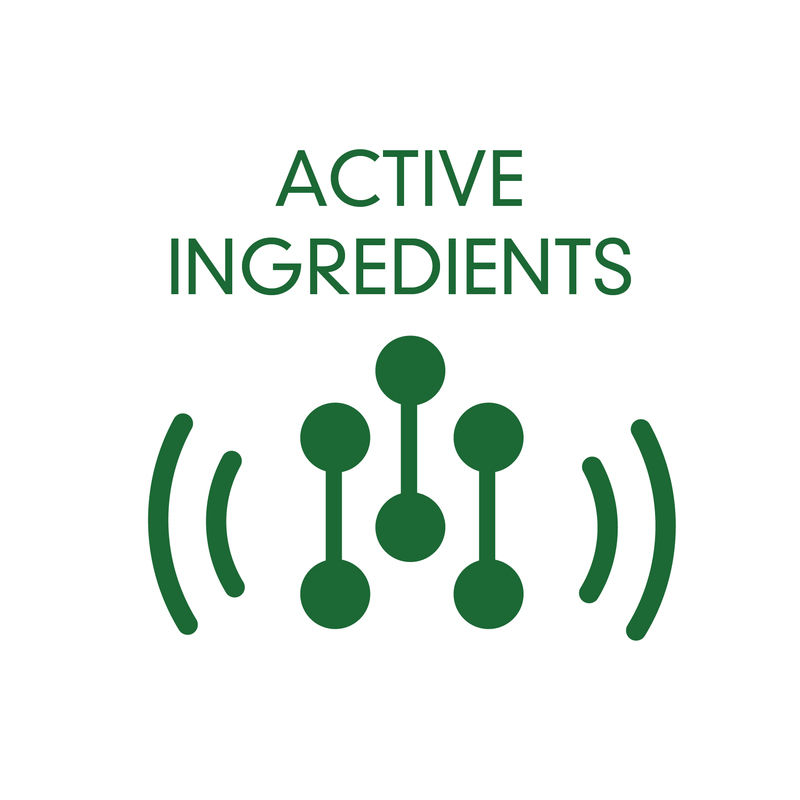 e-Z-View cleaner combines an eco-friendly plant derived surfactant, alcohol from renewable resources, mild organic acid and fragrance. 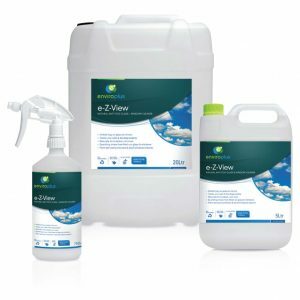 e-Z-View cleaner has excellent sequestering power to effectively clean, reduce spotting and leave a clean sparkling, smear-free finish on windows, mirrors and glass. 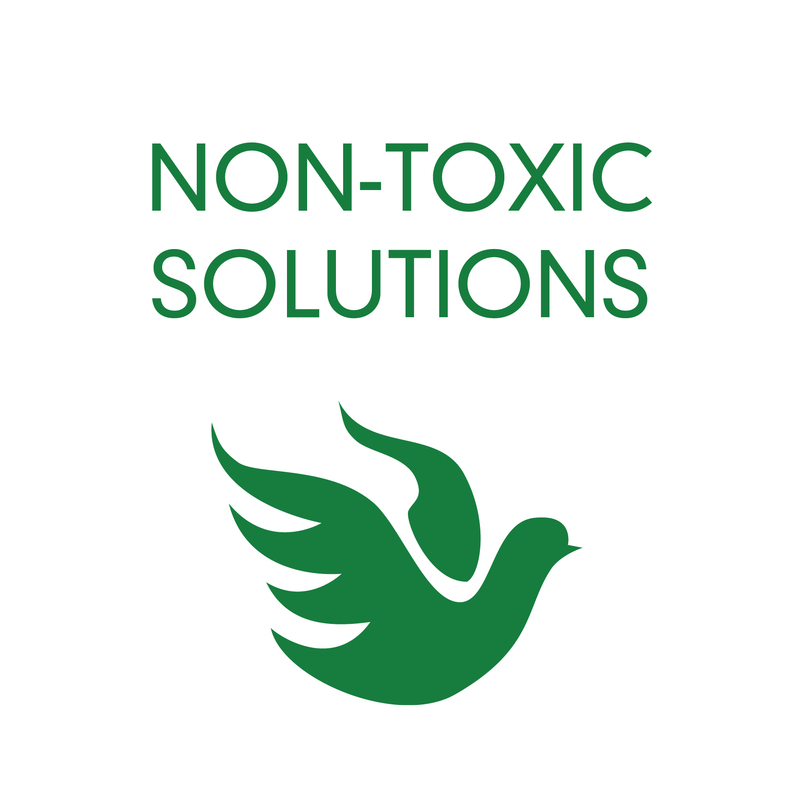 Experience organically powered deep cleaning with Enviroplus.